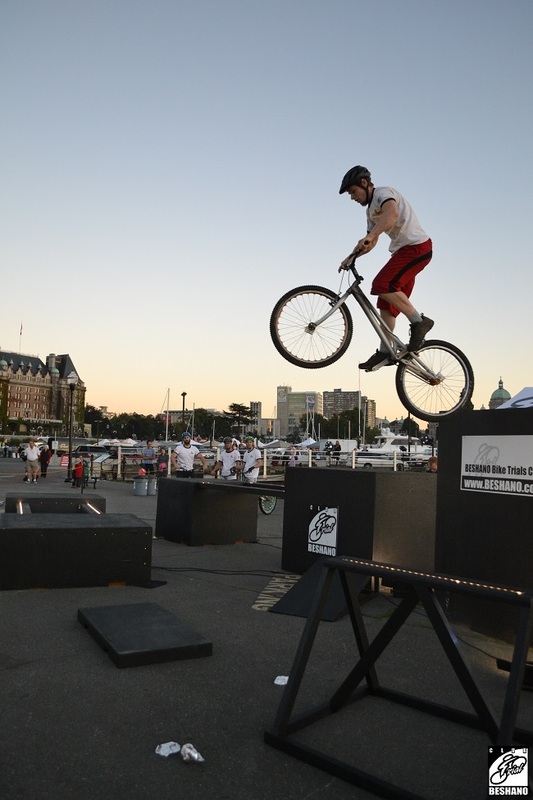 Oak Bay Bike Fest 2014. . List of shows . .